Dwyane Wade debuts the first black-based colorway of the Air Jordan 2011 against the Knicks. Tonight, Dwyane Wade returned to the court against the New York Knicks at Madison Square Garden wearing something new. 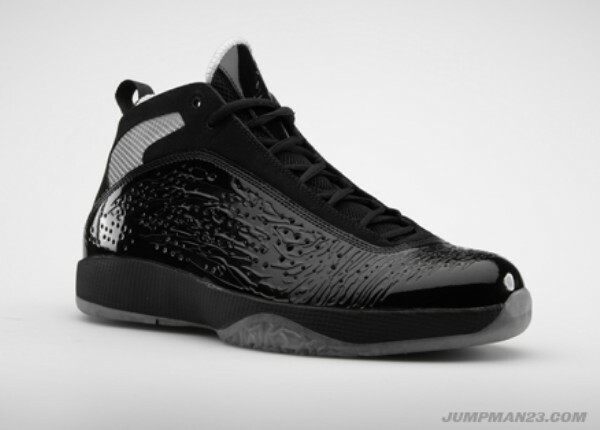 No, we're not talking about those tinted goggled - we're talking about an all-new colorway of the Air Jordan 2011. 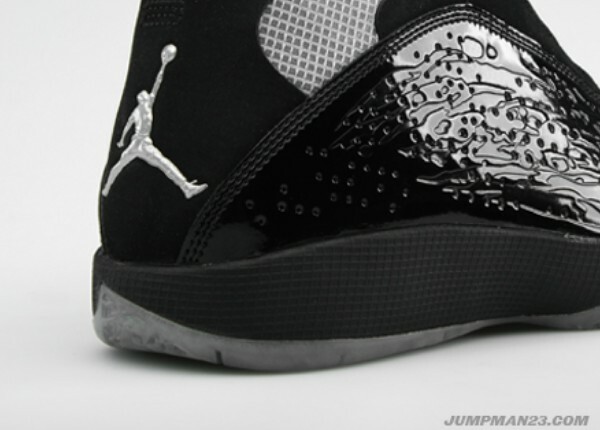 The first black-based Air Jordan 2011 we've seen thus far features a handcrafted black patent leather and tonal nubuck upper. Contrasting white mesh is used for the ankle windows, while metallic silver accents the Jumpman on the heel. 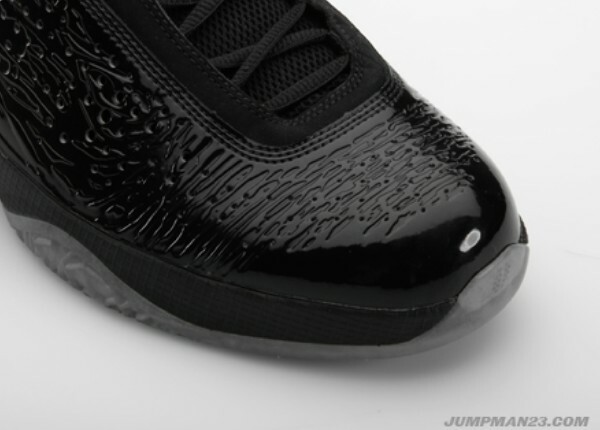 A translucent outsole finishes things up below. Look for this colorway to hit retail in the April.